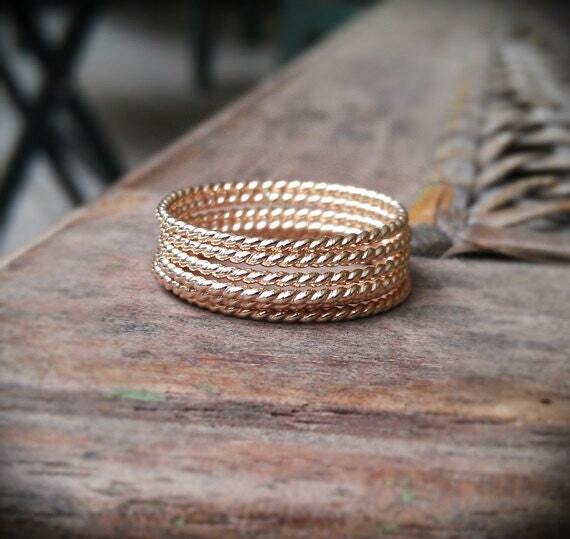 These delicate stacking rings are made from 14k gold filled twisted wire (20 gauge). 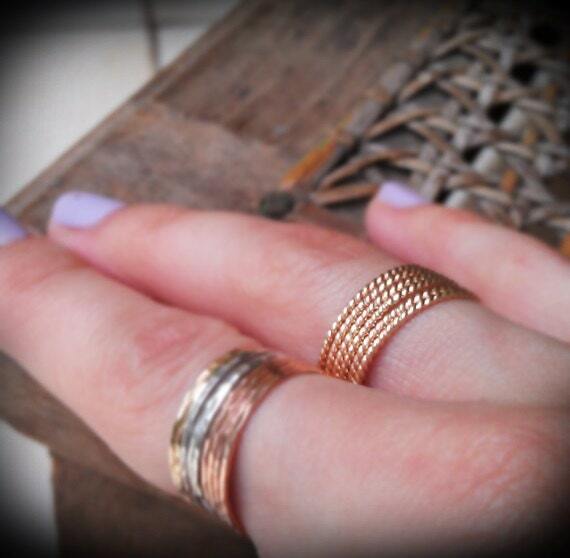 They are lovely in numbers as well as individually! 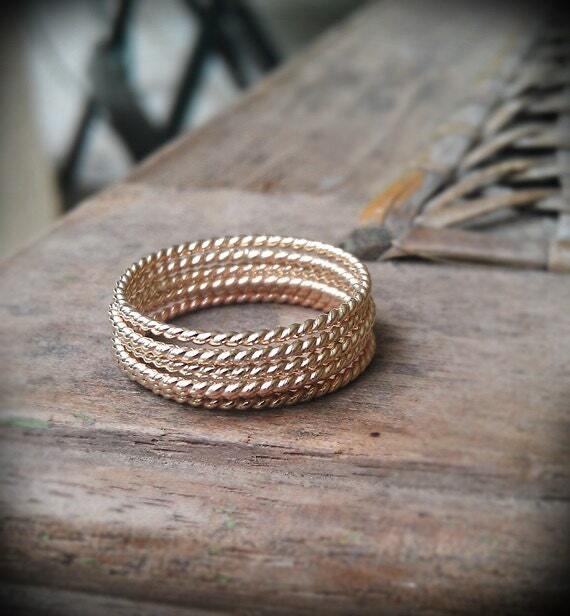 Perfect for everyday wear, simple, rustic, organic.